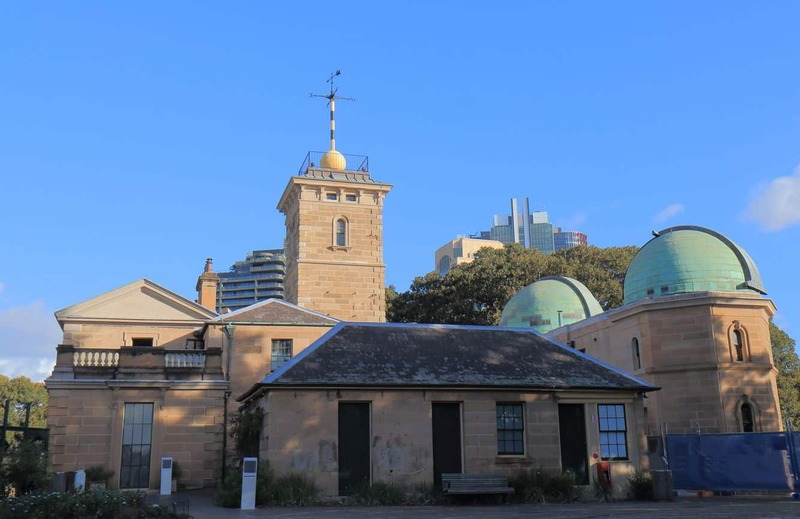 The Sydney Observatory is an iconic part of the city’s skyline, and one of the most popular attractions close to the city. 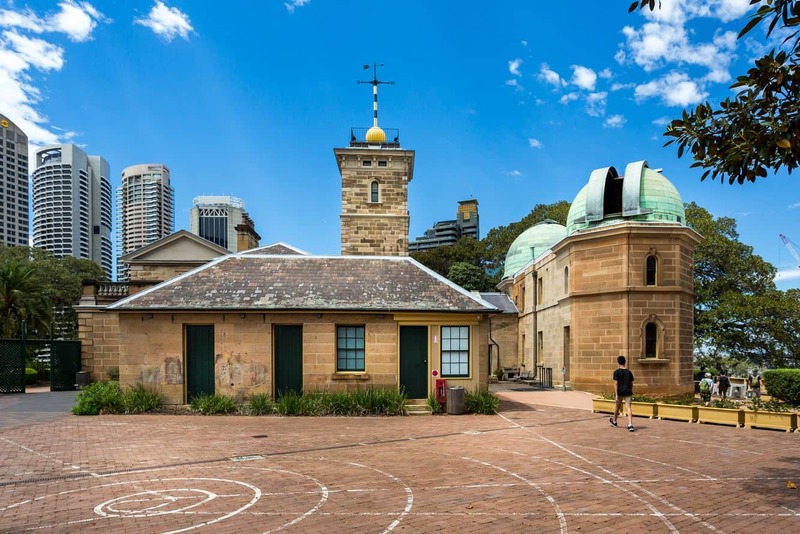 The Observatory is located within a beautiful sandstone building right in the middle of The Rocks, with the hill where the building is located is known as Observatory Hill. The site, which was once a fort, was converted to an astronomical observatory in the late 19th century. Today, the site is a functional museum where visitors can gaze at the planets and the stars through modern telescopes. 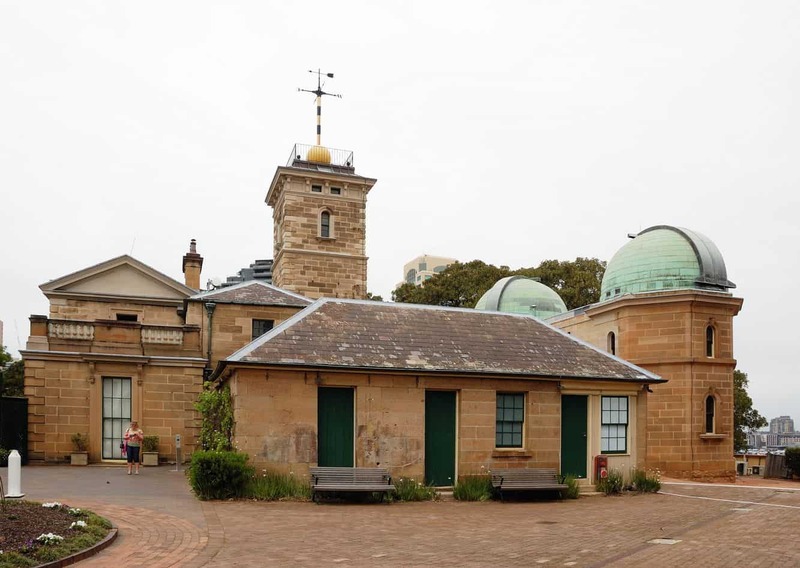 Nothing beats the experience of looking at the southern sky light up at the city’s oldest observatory. Take up the night tour, a family friendly option that gives visitors a chance to tour the Planetarium, the dome as well as use the telescope to view outer space. 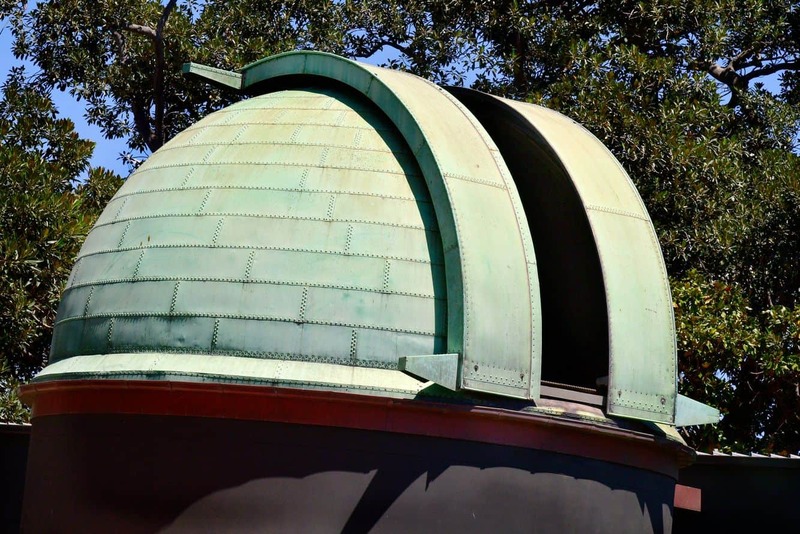 Use the modern Schmidt-Cassegrain telescope to wander amongst the planets. Look out for the refractor telescope too, an instrument which was built in 1874 and is still in use today. Depending on the time of your visit, night tours before the end of October are a beautiful opportunity to view the rings around Saturn’s planet. On a good day, it may even be possible to see a couple of this planet’s moons. Night tours are held at 6.15pm (family-friendly) and at 8.15pm. Bookings need to be made and paid for in advance. Note that telescope viewing is subject to weather conditions. 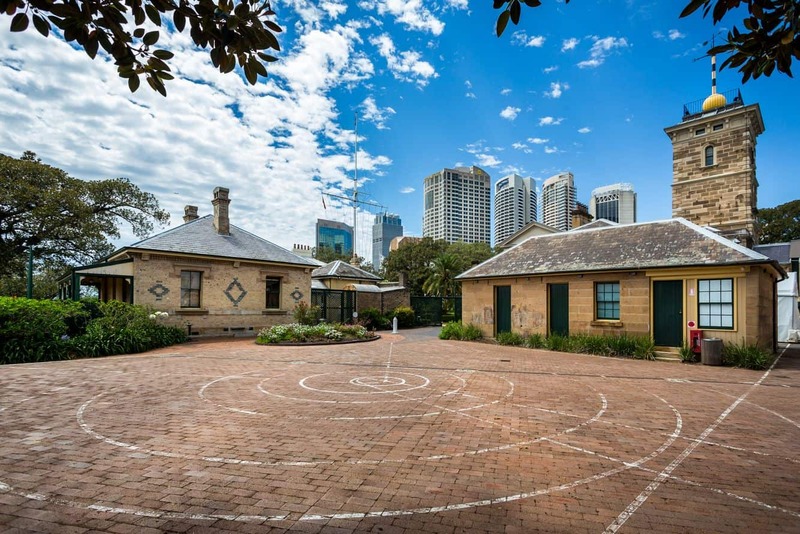 In addition to telescope viewing, visitors can observe the sun during the day, with the use of special lenses provided at the Sydney Observatory. Take some time to discover the expanse of the universe at the 3-D Space Theatre. 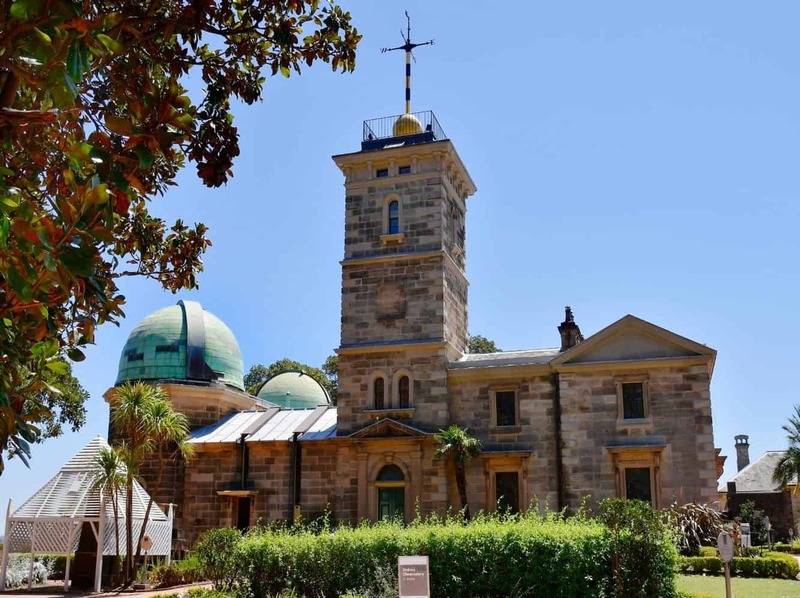 Alternatively, tale on the dome tour in the Planetarium and enjoy films that touch on astronomy, the advancements in space flight and discover more about the galaxy. 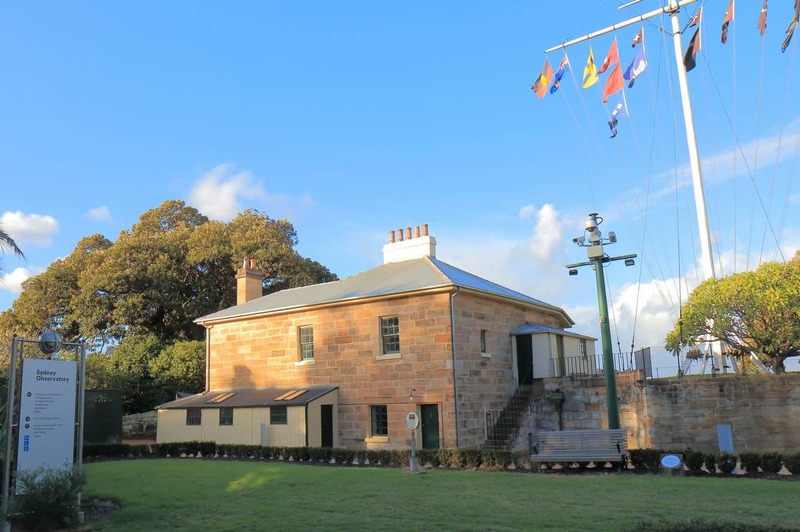 The Sydney Observatory located just a few minutes’ drive from both Walsh Bay and the CBD. 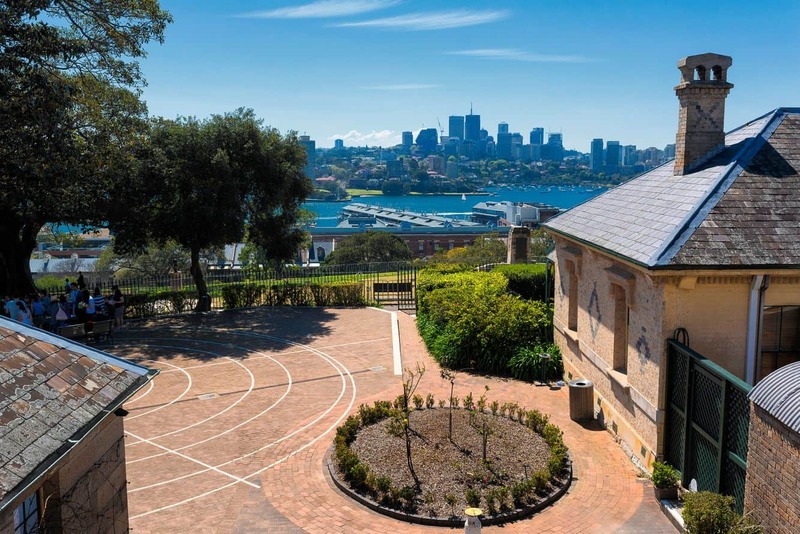 Remember to enjoy the panoramic views of the Sydney Harbour Bridge and Darling Harbour from the hill.